With the Playstation Vita having a few disappointing games since its launch, it was great to see Assassin’s Creed III: Liberation have a decent reception on the system. All of Ubisoft’s marketing attention appears to be on Assassin’s Creed IV: Black Flag right now, but don’t let that fool you. There’s another Assassin’s Creed title launching this year. That is, of course, if the latest rumor we’ve been passed is true. An image that we’ve been sent, included below, shows artwork that apparently wasn’t supposed to leave Ubisoft. It showcases a game called Assassin’s Creed: Rising Phoenix, which we’re being told is the next iteration on the Playstation Vita. Ubisoft Digital Arts is listed on the image which lends the possibility that it could be a short film instead of an actual game, however. Ubisoft recently stated that a new Assassin’s Creed title would launch on the Playstation Vita in 2013, leaving us to side with our tipster in this scenario. 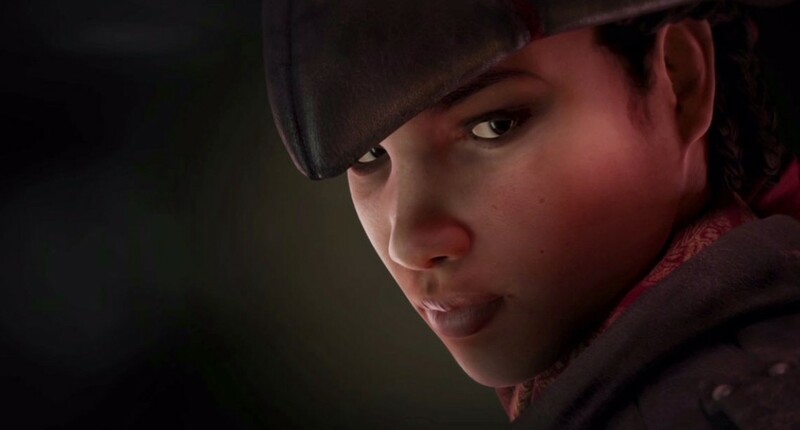 Keep in mind that this is a rumor, but with the image leaking out we’d expect Ubisoft to comment on just exactly what it is in the very near future. What would you want to see out of the next Assassin’s Creed title on the Playstation Vita? Be sure to let us know what you think by leaving us a comment below, or discuss Assassin’s Creed in our forums.